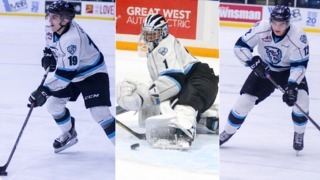 BUY WINNIPEG ICE SEASON SEAT DEPOSITS NOW! 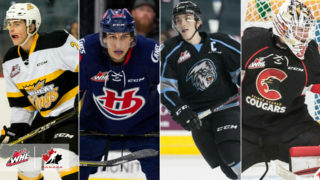 Winnipeg, MB – Winnipeg ICE Captain Peyton Krebs is one of 23 players that will gather in Finland for Team Canada’s training camp ahead of the IIHF U18 World Championship. The tournament takes place from April 18-28 in Sweden. Eight under-age players who have been invited to take part in order to gain international experience. 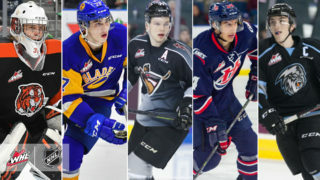 In August of 2018, Krebs represented Canada at the 2018 Hlinka Gretzky Cup. He scored two goals and added three assists for five points in five tournament games. As mentioned above, Team Canada captured gold at that tournament. 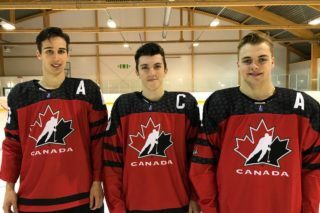 In 2017, Krebs dawned the Canadian jersey at the World Under-17 Hockey Challenge. 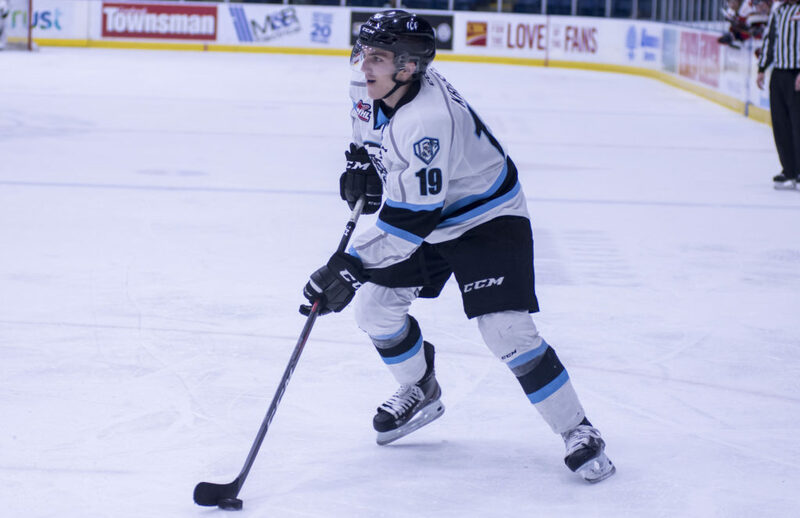 Krebs recorded one goal and five assists for six points in five tournament games. The Canadians earned a silver medal. 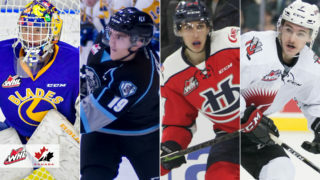 During the 2018-2019 WHL regular season, Krebs finished with 68 points (19G, 49A) in 64 games. 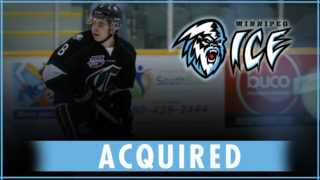 The Okotoks, Alberta native led the ICE in assists and points, and was second in goals. Players will gather in Kisakallio from April 8-12 for five days of practice before heading to Sweden for two pre-tournament games – April 14 versus Belarus in Umeå and April 15 versus Russia in Örnsköldsvik. Canada begins its tournament schedule against Finland on Thursday, April 18 at 12:30 p.m. CT. The tournament concludes with bronze and gold medal games on Sunday, April 28.